Eric’s Ice Cream Factory specializes in Homemade, Handcrafted Ice Cream, made just 3 gallons at a time. By crafting our very own ice cream, it ensures the finest quality you’ve come to love about Eric’s, is in every single bite. With an array of homemade flavors like Monster Cookie, Birthday Cake and Amaretto Cherry, there is always an indulgent flavor for everyone. Eric’s also features Milkshakes, Flurries, Freezes, Slushes, Sundaes… and The Best Float Ever, a signature creation consisting of our homemade Vanilla Bean Ice Cream and a bottle of handcrafted, pure cane sugar root beer! 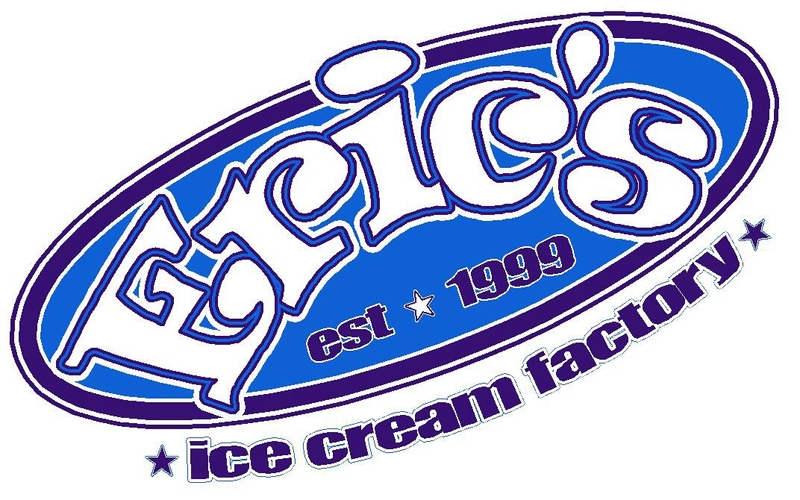 We invite you to come and enjoy the award winning ice cream at any of our Eric’s Ice Cream Factory locations in Bowling Green, Bryan or Defiance … or find us on the road with our 25′ mobile ice cream shop. 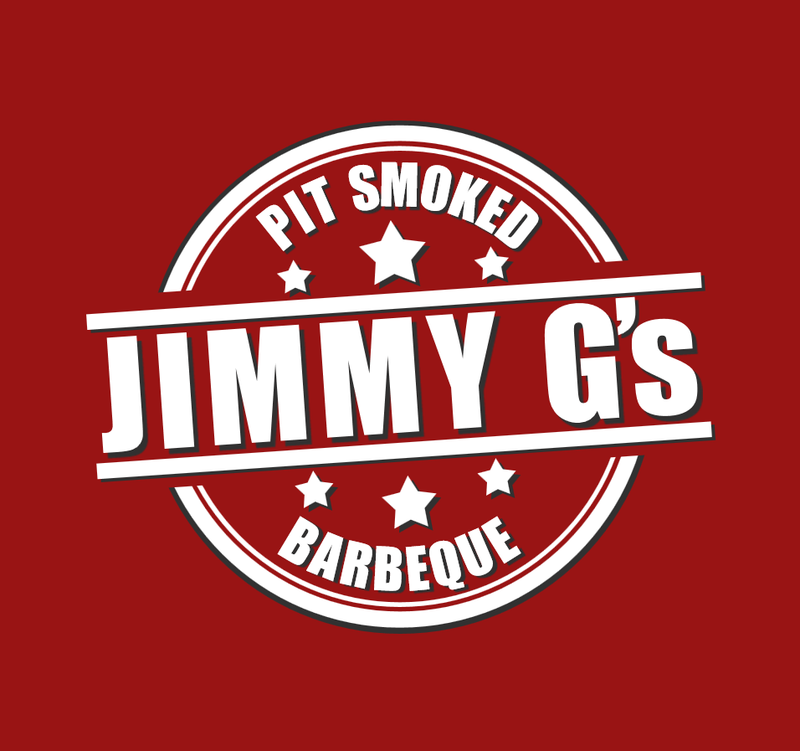 Jimmy G's BBQ specializes in handcrafted BBQ: Texas Beef Brisket, Savory Pulled Pork and Kansas City Style Pork Spare Ribs and presents BBQ in a way that is absolutely unique. Beastro 4740 specializes in gourmet street burgers and hand cut french fries. Other offerings include hot dogs, bratwurst, reubens, and daily specials. 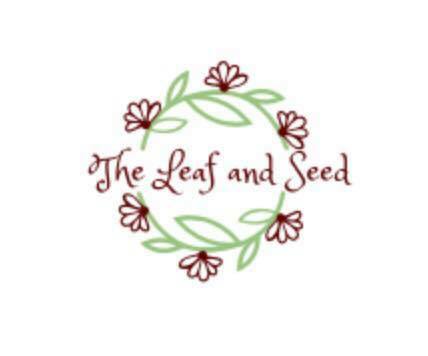 Food Truck featuring comfort cuisine serving the greater Toledo area.. Call us to cater your next event!